What if an accident, illness, or even simply the effects of aging left you unable to tell your doctors what kind of medical treatment you wanted, or made it impossible to manage your financial affairs? No one likes to think about such grim possibilities, but the truth is that almost every family will eventually face this kind of difficulty. While powers of attorney can’t prevent accidents, unforeseen illnesses or the aging process, they can certainly make life easier for you and your family if times get tough. Perhaps the biggest misconception that many have about implementing powers of attorney is that one document covers everything. On the contrary, there are several types of powers of attorney available and each serves different specific purposes. A Durable Power of Attorney for Health Care is a document executed by you (a competent person, called the principal), giving another person the authority to make health care decisions if you are unable to do so at any time in the future. The document appoints a trusted family member or friend, known as the agent, to follow your wishes. The agent can only make health care decisions for you in the event one or two doctors say that you are no longer able to make decisions for yourself. These decisions include general medical care and consent for surgical procedures, as well as healthcare directives for end-of-life choices. These decisions are based on your individual wishes, carefully determined and specifically outlined in the document. You may have already selected a trusted individual to act on your behalf by including them on your joint banking or savings accounts. But if you are temporarily or permanently unable to sign your name, who can fill out disability paperwork, withdraw funds from your 401K or IRA, or manage your real estate? The answer: no one, unless you have a General Durable Power of Attorney in place. Even your spouse cannot sign on an account if they are not a joint owner and will not be able to control assets solely owned in your name. 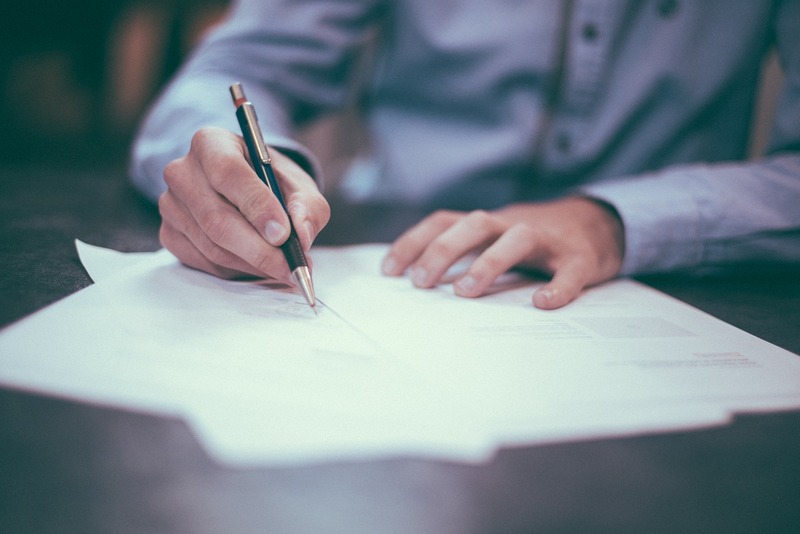 Sure, you may see many free templates out on the Internet stating they are one of these two types of powers of attorney, but they may not align with your wishes. Careful review and understanding are needed when preparing your powers of attorney. Because no two people or family situations are exactly the same, it is a good idea to review your power of attorney documents with your attorney to ensure you are protected for your specific situation and wishes. It’s also important to note that your powers of attorney should be reviewed regularly to accommodate life’s changes. At Law Office of Sativa Boatman-Sloan, LLC & 417 Elder Law, we can educate you about the options for your entire estate plan, including end-of-life decisions. We will work with you and help you achieve peace of mind knowing that if you face a crisis, your final decisions will already have been made.